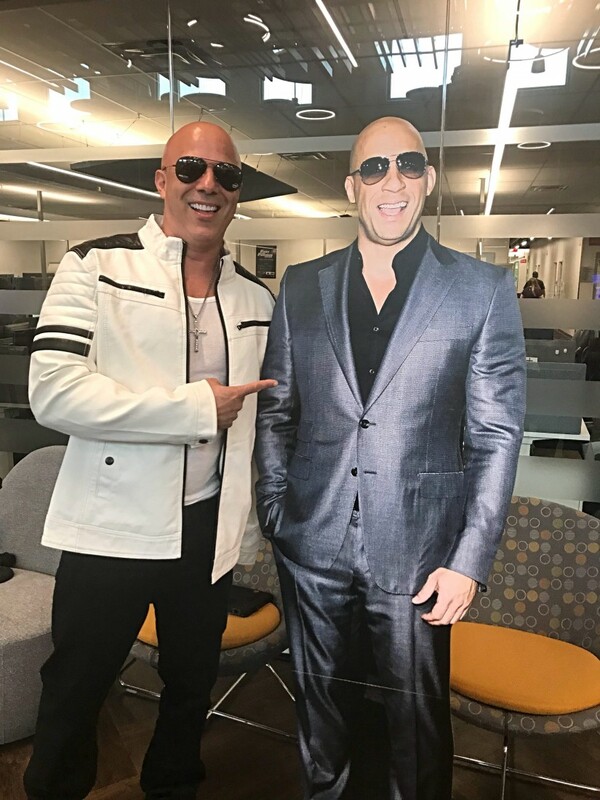 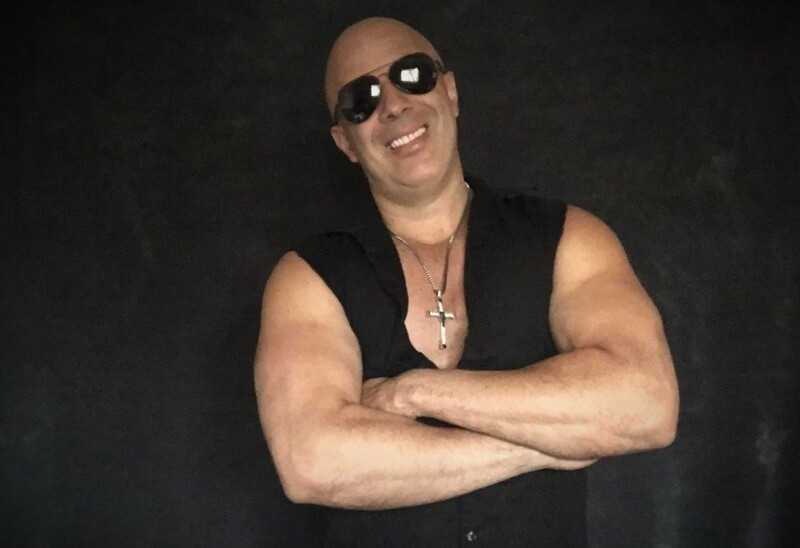 As a professional celebrity lookalike of mega star Vin Diesel, I’m available for corporate events, meet and greet, model, commercials, films, movie double. 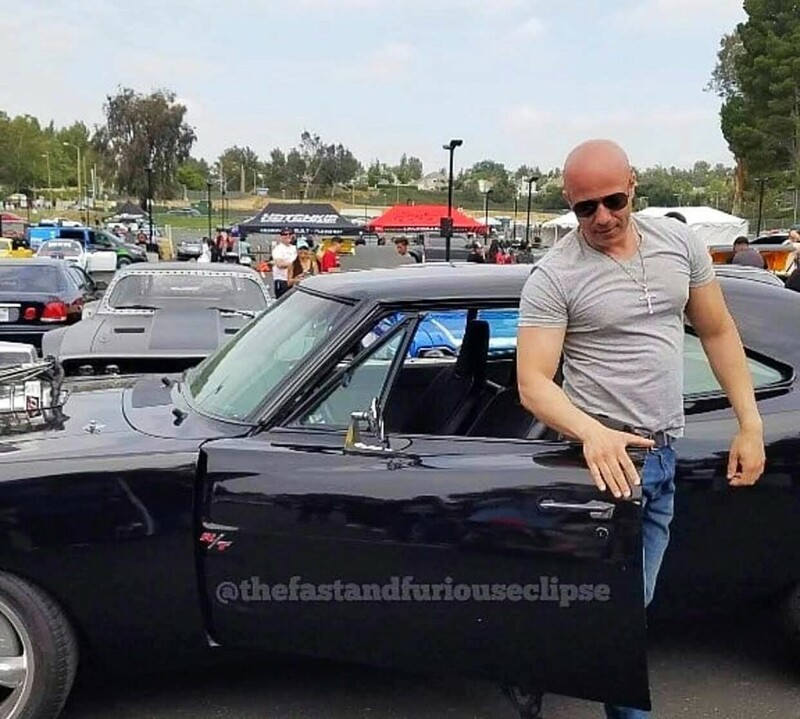 Even tho I don’t sound like him, You’ll expect to see a mirrorimage of Vin Diesel. 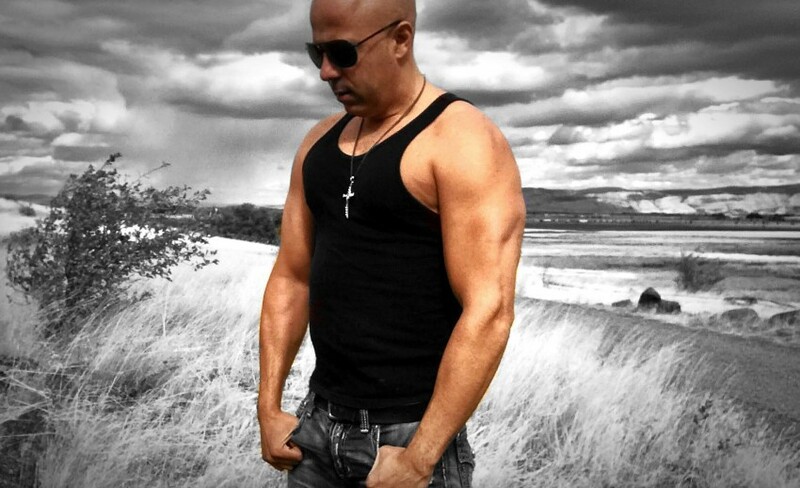 I’m a 43 years old New Yorker raised in the Bronx, now i live in Oregon for the past 7 years. 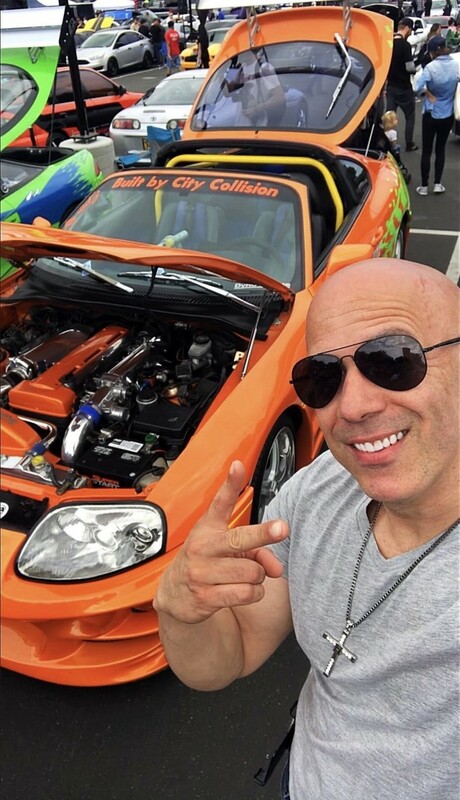 For almost 20 years I’ve been told that I look like Vin Diesel everywhere I go people stop to tell me that and take pictures of me, until 2 years ago I decided to take it more seriously, ever since it has changed my life to a new level i have gotten the chance to meet lots of people and I have a lot of fun doing it.